Are you ready to take your part in the biggest tank war in the history of mankind? Download "Tank Shooting "and start shooting these invader tanks. The city is under attack, the enemy has brought hundreds of tanks to destroy the city. 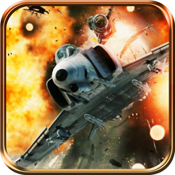 Your goal is to save the city, use your sniper gun to destroy all the enemy tanks. 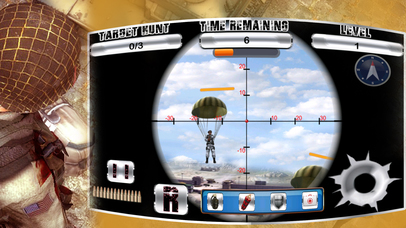 Select your favourite sniper gun, tilt your device to aim and tap the screen to shoot. You have to destroy a target number of tanks in given time in order to clear the level. Tilt your device to aim and tap to shoot. Leave a review and rating to let us know what you think. Your Feedback is a big part in us being able to do this.